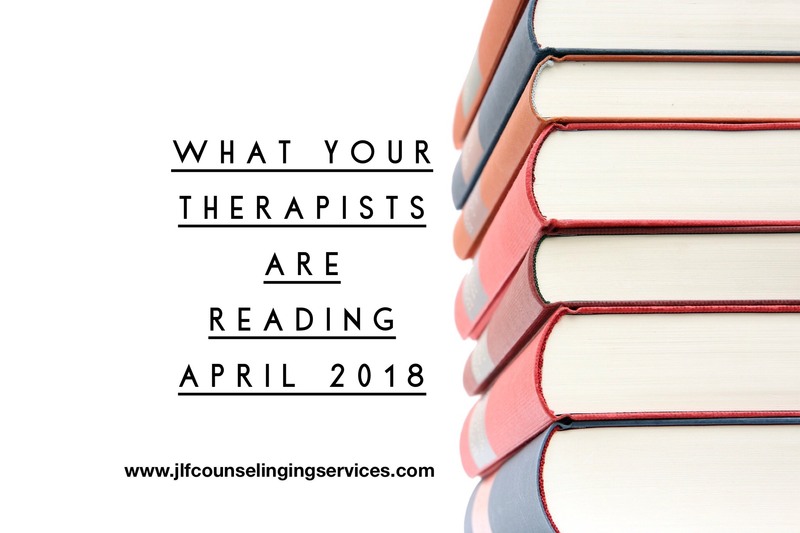 Welcome to What Your Therapists are Reading April 2018! I am excited for this list, because two of my favorite authors are listed, Daniel Seigel and Tina Payne Bryson. The Yes Brain is on my list of books to read, so I am hoping to get to it soon! We also have a workbook for teens, a book about play and a book about psychotherapy. I hope everyone finds something worth reading on this months What Your Thearpists are Reading! This book somehow makes neuroscience easy to understand for parents so that we can help our children learn to manage their emotions and move through their lives with confidence. It has helped me to see my children’s actions as emotional needs that I can help them with, rather than “bad behaviour” that needs to be punished. This book is easy to read and will shift how you think about parenting for the better. You can connect with Jessica Cowling, MSW, RSW at www.facebook.com/thrivingfamilies. The Relaxation and Stress Reduction Workbook for Teens: CBT Skills to Help You Deal with Worry and Anxiety by Michael A. Thompkins, PhD and Jonathan R.Barkin, PsyD. I am really impressed with the thoughtful organization of the chapters in this book and how much material is covered in a succinct way. Not only does it break down CBT (cognitive behavioral therapy) concepts in a way that’s easy to understand and address managing anxiety as the title declares, it also covers topics like physical health, anger management, and healthy communication. I strongly believe that teens, their parents, and therapists who work with teens can benefit from this book. You can connect wtih Krista Verrastro, MA, RDT (Registered Drama Therapist) at www.kristaverrastro.com. ‘Schopenhauer’s Porcupines: Intimacy and Its Dilemmas’ by Deborah Anna Luepnitz, Ph.D. The book’s title is taken from a story about a group of porcupines in a cold winter who huddle together for warmth, but get painfully prickled by closeness and have to move apart. Luepnitz has written five stories about psychotherapy, which will be of interest to therapists and therapy clients alike. The stories explore how we manage our longings for closeness and intimacy, alongside our need to not feel swamped or engulfed in a painful relationship. You can connect with Emma Cameron, Integrative Arts Psychotherapist in Essex, UK. at www.emmacameron.com. Play: How it Shapes the Brain, Opens Imagination, and Invigorates the Soul by Stuart Brown, M.D. Anything that interests you? I hope so! If not, feel free to check out the previous posts of What Your Therapists are Reading. You can find 2015, 2016, February 2018 and March 2018 in the links. Please note that this blog post is for informational and education purposes only. This is not an endorsement of any of the materials or therapists listed.